With the first major event of REBIRTH only a few months away, DC has lined up a team of top-notch artistic firepower to capture all of the action, danger and excitement of the first ever clash between Superman, Batman, Wonder Woman and the rest of the Justice League with Amanda Waller, Harley Quinn, Deadshot and the rest of Task Force X, Belle Reve Penitentiary’s most dangerous criminals in JUSTICE LEAGUE vs. SUICIDE SQUAD. Each issue of this weekly miniseries features an artist that perfectly captures the kind of widescreen, blockbuster style action that’s only fitting for this kind of epic story. 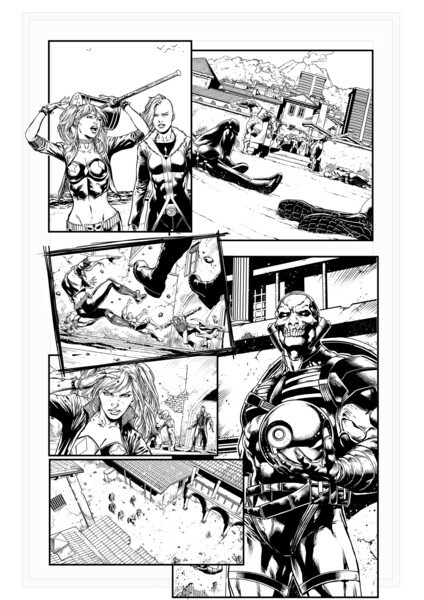 On sale December 21, the debut issue features art by Jason Fabok (JUSTICE LEAGUE: DARKSEID WAR, DETECTIVE COMICS), with BATMAN and DEATHSTROKE artist Tony S. Daniel on board for issue #2 on December 28. 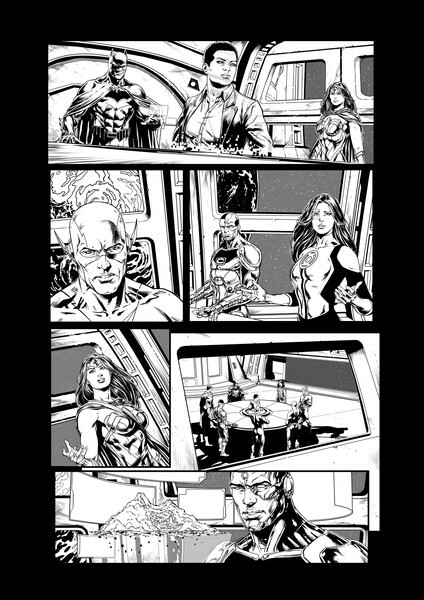 Jesus Merino (JUSTICE LEAGUE, THE NEW 52: FUTURES END, SUPERMAN) handles the art chores for issue #3, with Fernando Pasarin (BATMAN & ROBIN ETERNAL, BATGIRL, ACTION COMICS) stepping into the spotlight for issue #4. 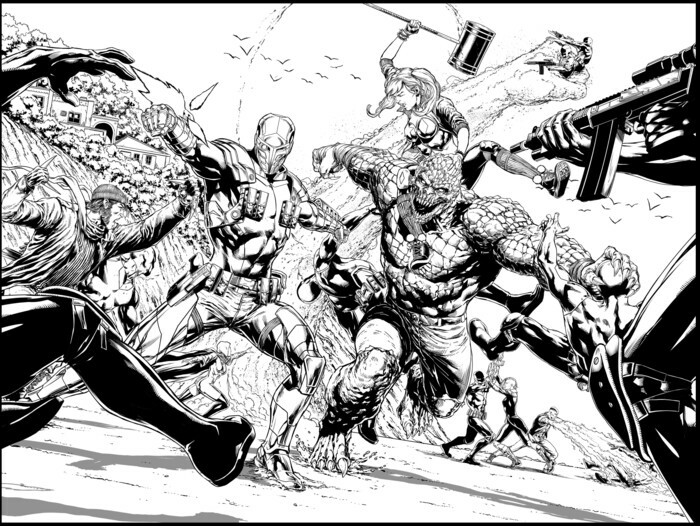 Robson Rocha (GREEN LANTERNS, EARTH 2: WORLD’S END) lends his dynamic art style to issue #5 and Howard Porter (SCOOBY APOCALYPSE, JUSTICE LEAGUE 3000) rocks the epic conclusion to this showdown in issue #6, returning to the League for the first time in years. Porter is best known to Justice League fans as the artist of the JLA “Tower of Babel” story arc in 2000.